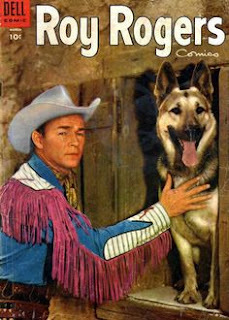 I did not grow up watching Roy Rogers. However, I have heard of this show before. I love watching shows from the past as they do not make them like that anymore. I've never seen this show but it looks like one my parents probably loved! 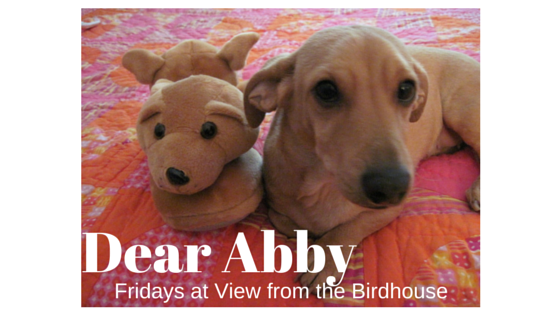 I will have to check it out! I've heard of the show, but can't say I've ever watched it. I'm sure it is fantastic as it still comes up in conversations. I have never watched this before, Love that you keep sharing famous dogs. I vaguely recall hearing about Roy Rogers. 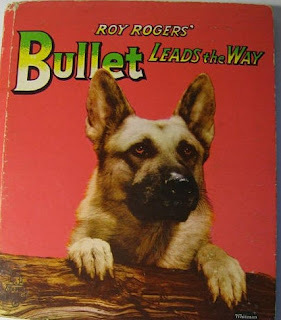 Bullet sounds familiar as a cultural icon but I honestly have never seen the show! I have no recollection of ever seeing The Roy Rogers Show. Now I'm so curious! Hope I can find clips of it online. Who knew there were so many famous dogs? This show was before my time, but I'm sure my brother watched it. I love German Shepards! I was raised with them. 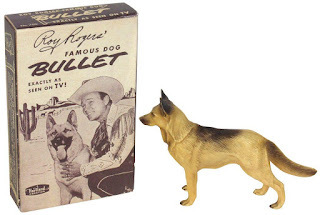 I've never seen the The Roy Rogers Show. Definitely remember the show. Still watch the reruns. 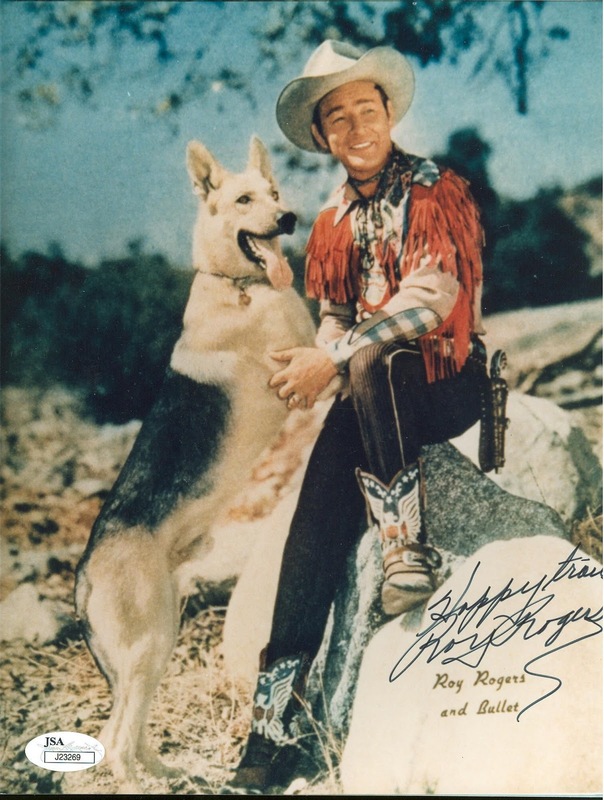 Roy Rogers show, Lone Ranger, Broken Arrow, Rin Tin Tin, & Lassie not only encouraged interest in & love for animals. But in developing & maintaining an upright & moral character. Which ended up separating me from my family when I refused to abide by false standards. No one is any better than anyone else. We are different. But good people are honest, fair. And all deserve to be treated with respect. No matter who or what they are. Thanks for stopping by! I am glad some of you remembered this show. It was new to me, but I enjoyed learning about it and sharing here!